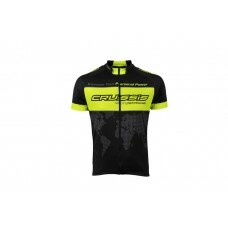 Short sleeve with full zip. 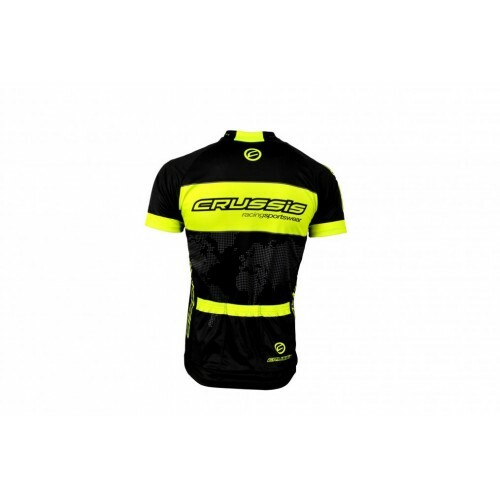 Cycling jersey with short sleeves in CLASIC cut. The selected material is characterized by unilateral springing, i. width is elastic and the length to hold the shape.